Introducing the Critter Cabin, a place full of vivariums that hold all kinds of creatures! What might you find in them? Here’s an A – Z list of our favourite little critters. Bearded Dragons are a type of lizard that have spines on their throats and can grow up to 22 inches in length. 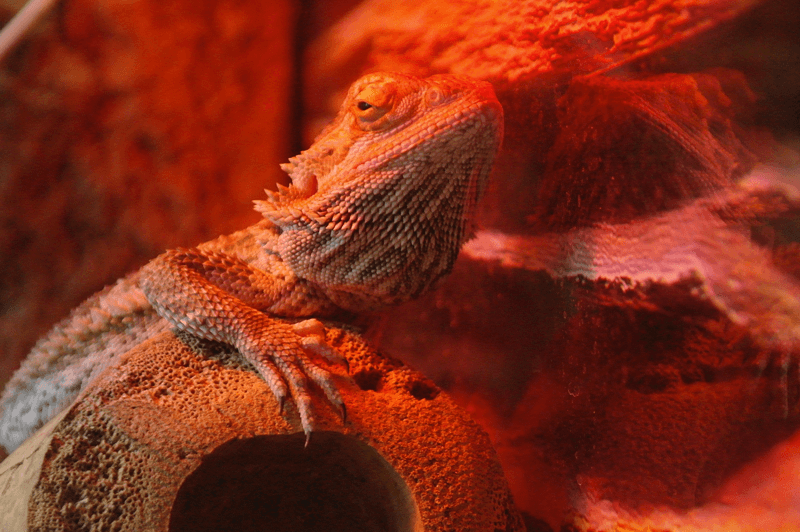 Bearded Dragons get their name from when they enlarge their throat (looks like a beard) when it is threatened. Corn Snakes are a small, slender species that can measure up to 182cm in length. 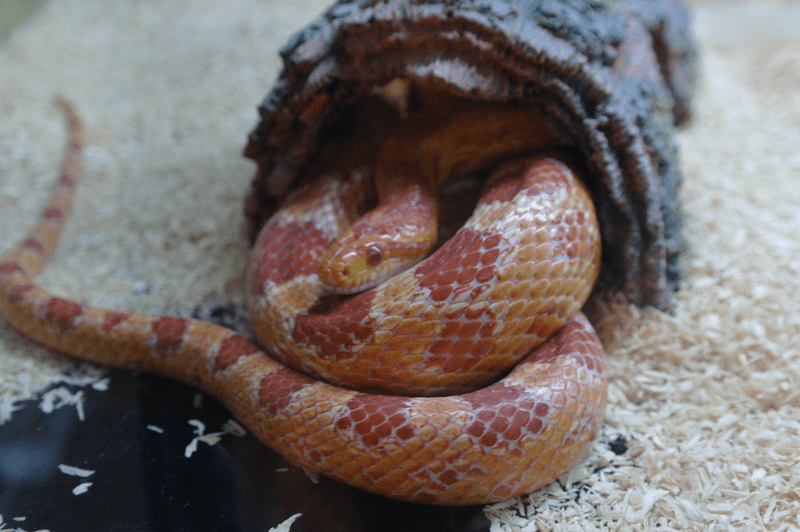 The belly of a corn snake looks like kernels of corn which is where the name “Corn Snake” originated from, and they live in the south-east of America. 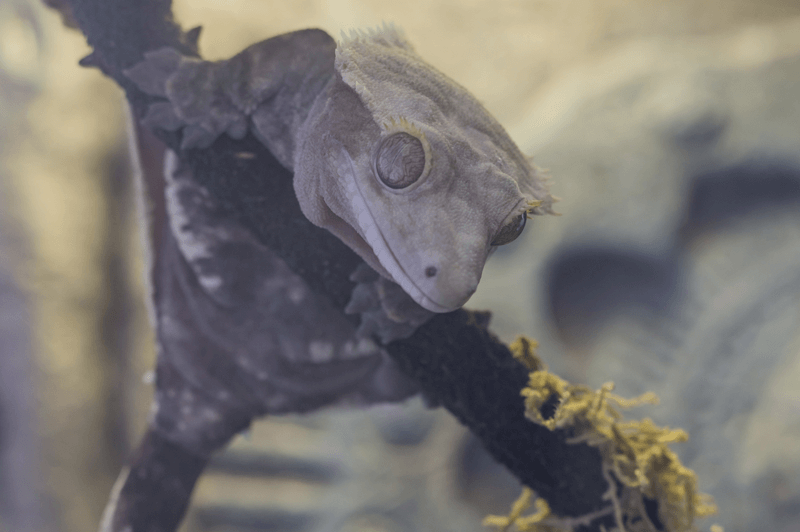 The Crested Gecko mainly lives on mountains or inland forests. Tropical islands with hot weather and humid conditions suit this creature the best. This Gecko feasts on small insects, crickets and rotting flowers and can live up to 15 years old! 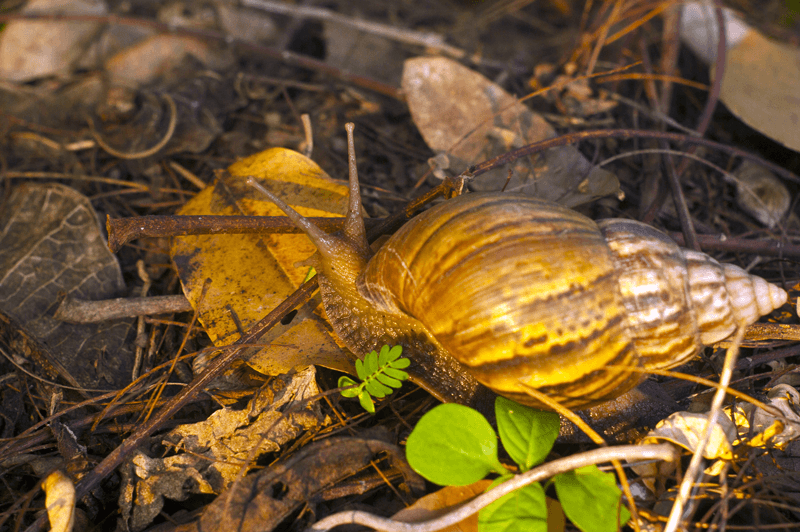 Giant Snails have been introduced around the world from their home in east Africa. They can grow to be up to 20cm long and weigh up to 32g. When the Snail is fully grown, their shells can up to 9 whorls (swirly parts)! 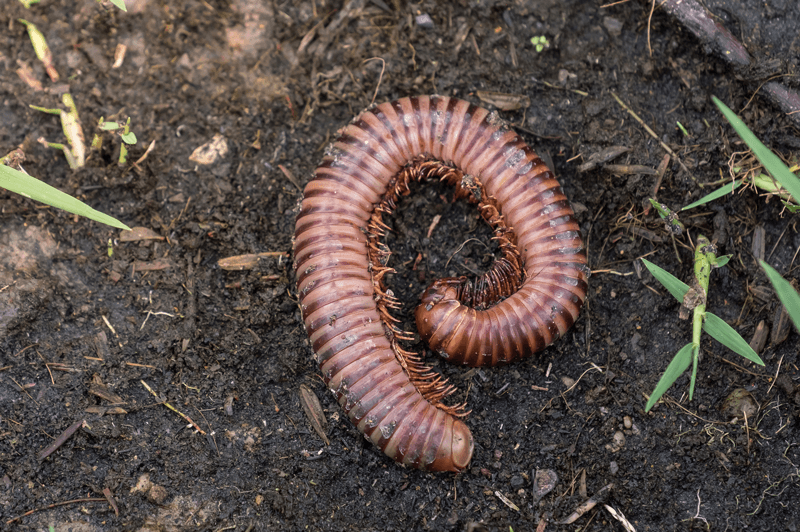 Giant African Millipedes tend to curl up into a ball when they are disturbed, and if they feel threatened – will secrete a liquid that can be dangerous to other animals and to humans (if it gets in our mouth or eyes!). They come from West Africa in the tropical regions, therefore living in moist conditions. Leopard Geckos get their name from the spots that cover their backs. They are a very gentle creature and can live up to 10 or more years if cared for properly. 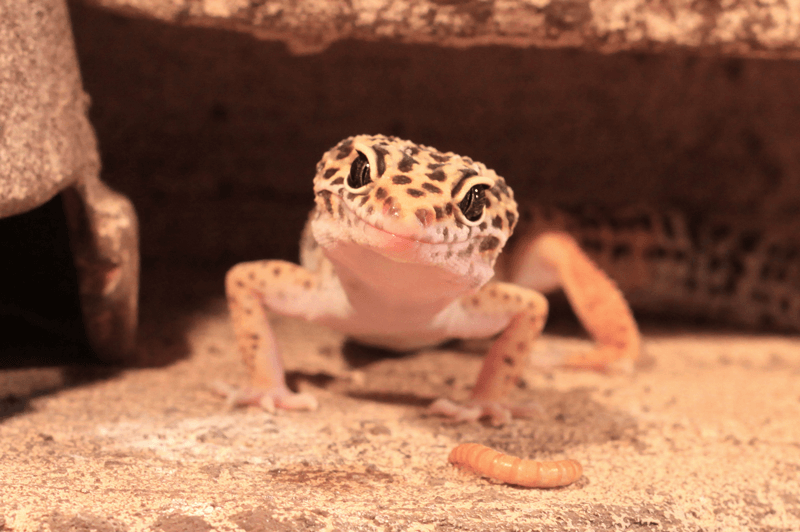 Leopard Geckos have a tail that comes off if attacked or grabbed by a predator, making it easier for them to escape! 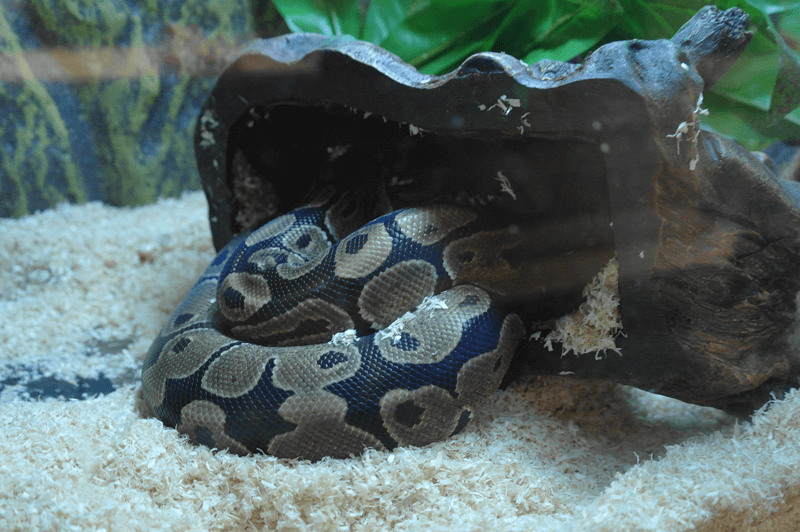 Pythons can be some of the largest snakes in the world! They live in tropical places in Asia and Africa and eat wild animals like monkeys and antelopes. Pythons can also live until they are 40 years old! Scorpions have 8 legs and have a narrow tail that arches over their back with a venoumous stinger on the end. 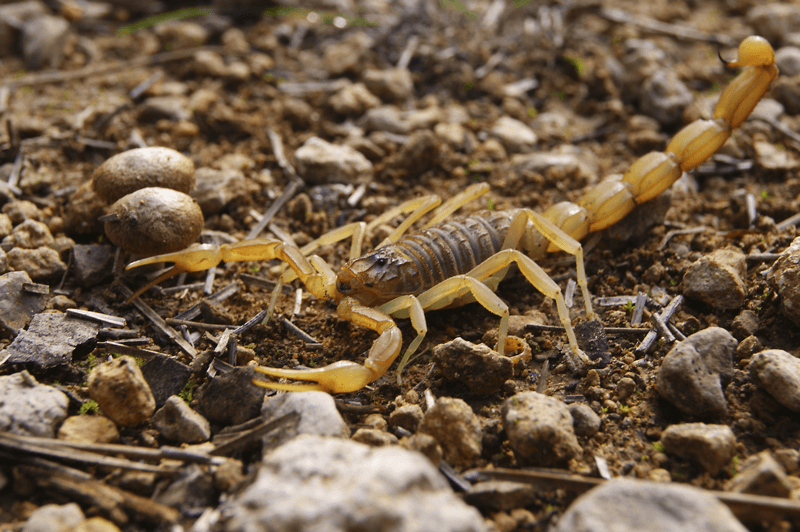 Scorpions can be found all over the world, except for places as cold as Antartica. If you put a scorpion under UV light, it glows because of the chemicals that are present in their bodies. 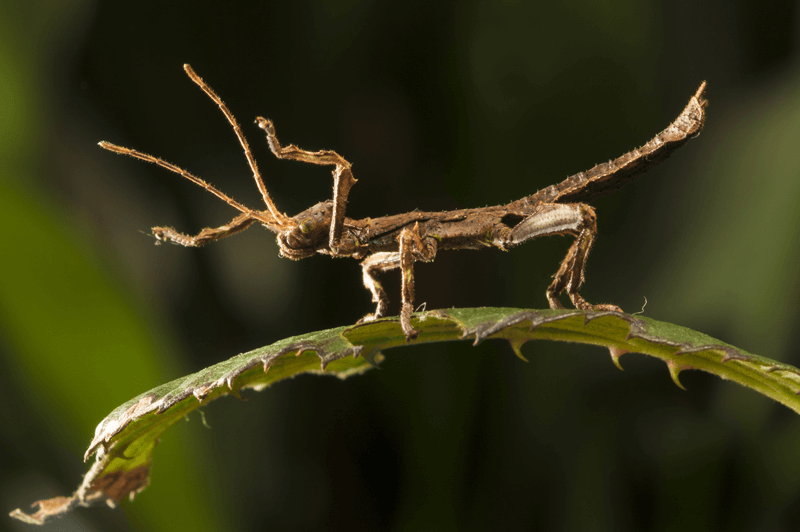 Stick Insects are generally a slow moving creature, and this is down to how their body is evolved. They are however incredibly good at camoflaging into their surroundings. Their legs & bodies are designed to mimic a stick, so woddland environments are perfect for this creature. 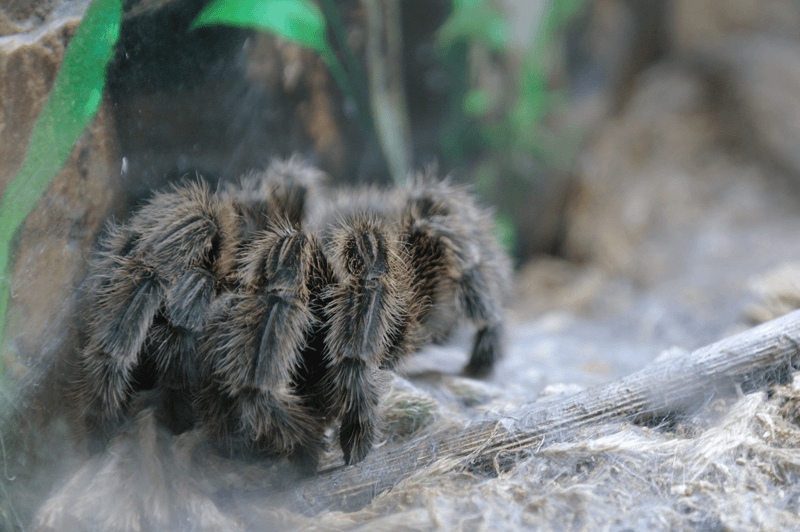 Tarantulas can be found in rainforests and jungles in America & Africa. Tarantulas prey on insects and grass-hoppers, and the predators that they stay away from are weasels, owls, snakes and even people! 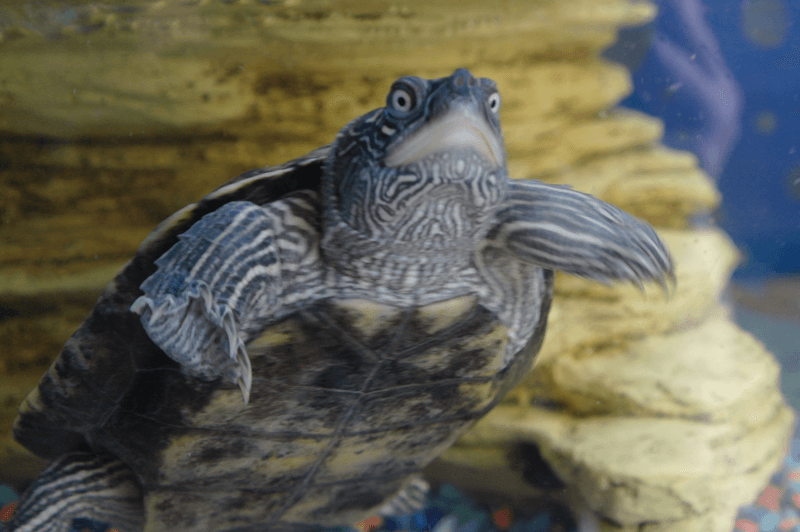 Terrapins are from the same family as Turtles and Tortoises. They live in fresh water locations like ponds and lakes and have a tough shell made from two parts that connect at the sides. They also have very strong mouths but no teeth! 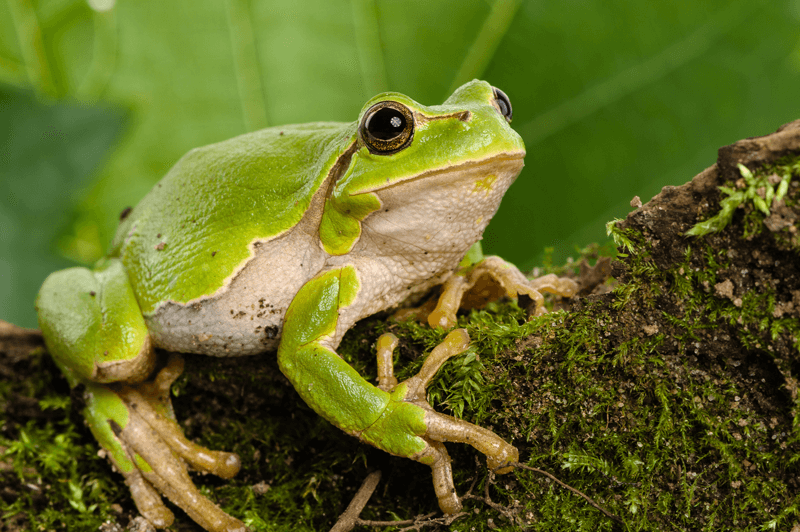 Tree Frogs are very small, and their skin can be very soft to touch. These Frogs can be found in marshlands, vine yards & humid forests. Tree Frogs can take very long leaps which enables them to quickly catch even the fastest of insects. Click the button below to check out our feathery & furry friends!